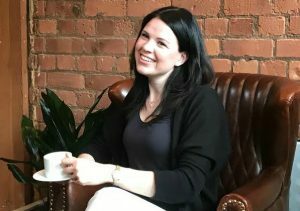 Cloud consultancy Steamhaus has appointed a new business development manager. Laura Bailey will focus on building relationships with start-ups, digital and creative agencies, online retailers and businesses running high traffic websites. She joins from Melbourne Server Hosting, having previously worked in sales and business development for businesses including Harbrook and Actinic Software. She also ran her own web design and IT consultancy for seven years. Based in Manchester, Steamhaus was launched in 2015 by Daniel Keighron-Foster, former managing director of Melbourne Server Hosting. The company works with clients including Perkbox, AX Paris and DueCourse, and has partnerships with leading public cloud providers AWS (Amazon Web Services), Google Cloud and Microsoft Azure.